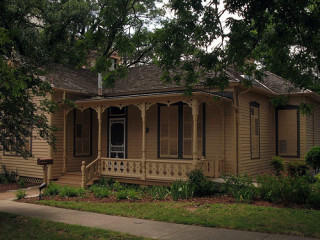 WriteByNight and the O. Henry Museum are proud to present "In Short," a three-hour boot camp for writers of short fiction. Learn the basics of craft, enhance the skills you already possess, give and receive feedback on your and your peers' writings and — most importantly — get inspired. Check in with the event website for details and a full list of offerings.